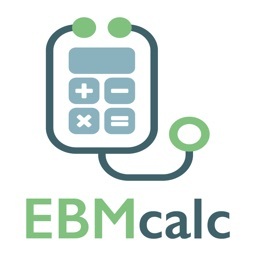 MedCalc 3000 is now EBMcalc: Solutions for evidence-based medicine. 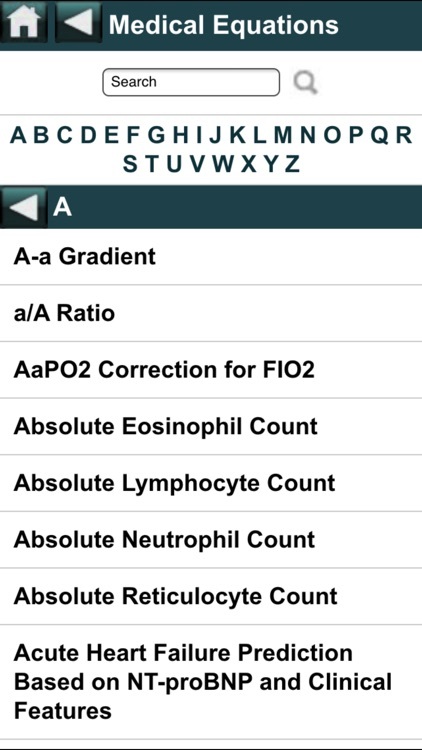 EBMcalc is the most popular and comprehensive Medical Calculator system on the web. 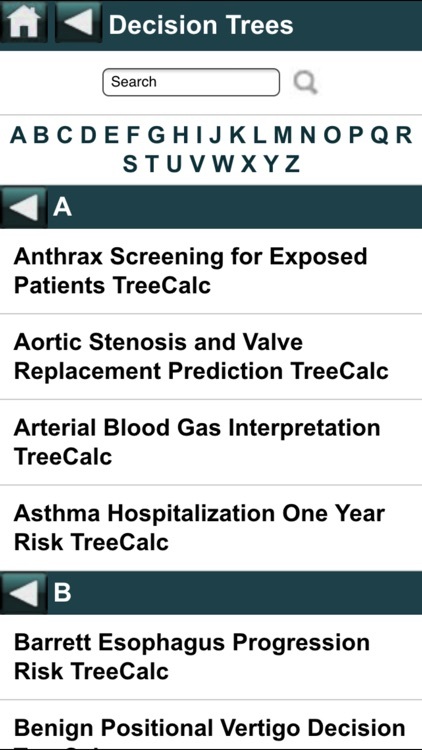 EBMcalc has been highly acclaimed, reviewed and tested over the last 19 years. 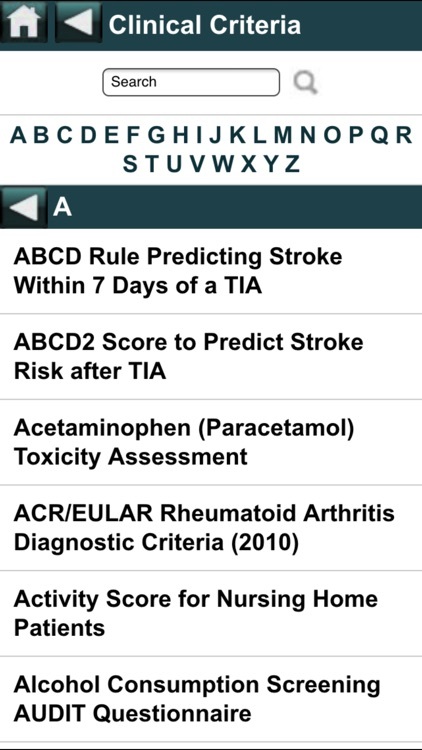 As a trusted resource it has been integrated into many prestigious websites for Medical Education, Medical Literature, Pharmacology, Nursing and more. Now you can put this invaluable resource in the palm of your hand! 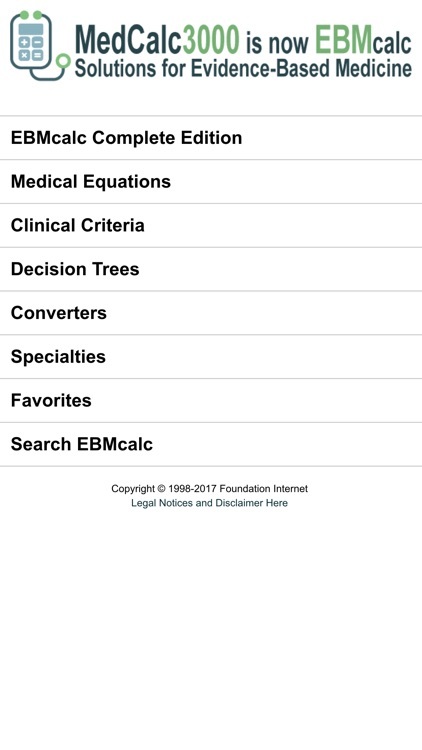 EBMcalc encompasses over 600 pertinent medical formulae, clinical criteria sets, decision tree tools and dose/unit converters used every day by clinicians, educators, nurses, pharmacologists and students of all types. With the growing emphasis on Evidence-Based Medicine, there has never been a greater need for a system such as EBMcalc. 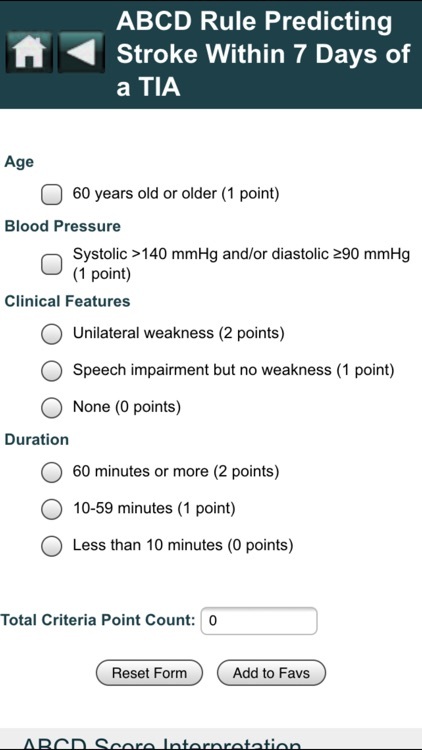 Renal Artery Stenosis Prediction Model.